Every month MCESA links you to solutions for some of education's toughest challenges through our newsletter. 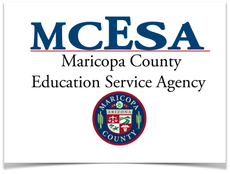 Questions or comments should be directed to laurie.king@mcesa.maricopa.gov. On August 22, 2013, The Arizona Republic published a front page story alerting readers that the Phoenix Metropolitan Area has the highest number of "disconnected youth" in the country. 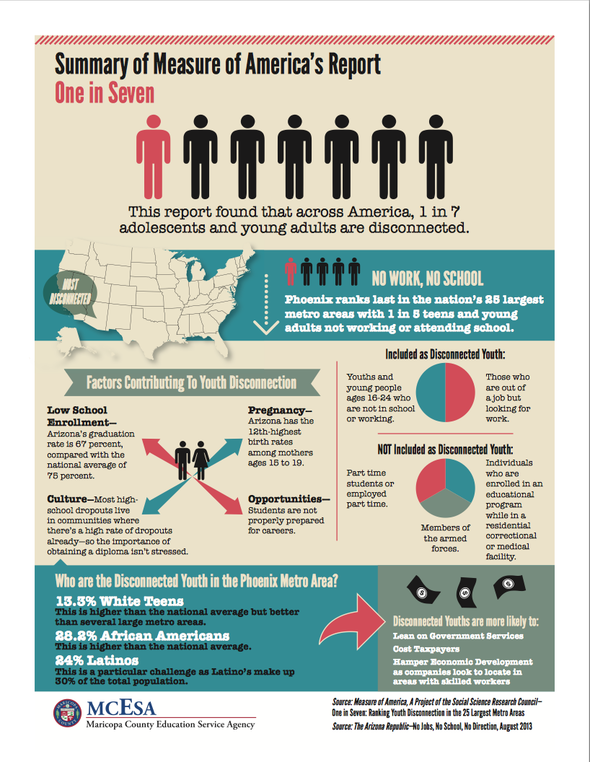 The story, based on a research study by Measure of America, labeled youth ages 16-24 who don't work or attend school as disconnected. Preventing disconnection is a collective responsibility of community, government, and education. MCESA is committed to supporting K-12 educators in preventing youth disconnection through relevant student instruction and high quality educator professional learning. In order to ensure all youth are connected, MCESA is hosting a series of Disconnected Youth Summits. The first summit, held May 7, 2014 is highlighted in the video. To learn more about the summits and register for the next, visit education.maricopa.gov/connect. Engineering STEM Identity is a three-year, three million dollar Investing in Innovation (i3) grant awarded to MCESA by the U.S. Department of Education. Through Engineering STEM Identity, approximately 2,300 students in ten rural and urban school districts will be immersed in STEM cultures to explicitly build STEM identities and positively influence their persistence in STEM. These authentic learning experiences give students opportunities to envision themselves as “STEM learners and workers.” Research has shown that students are far more likely to pursue future STEM careers when they can envision themselves in those roles. In order to prepare the schools for the instructional and cultural changes that are required to support students with envisioning themselves as STEM practitioners, teachers and leaders have been gathering at MCESA to learn new pedagogical methods and technical skills. 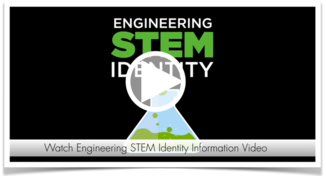 To learn more about Engineering STEM Identity visit education.maricopa.gov/stem. This summer the Maricopa County Library District is taking on science in a big way with Fizz, Boom, Read! There are a variety of programs, events, and fun for all ages where participants can hone some practical science skills such as observing, measuring, comparing, exploring, and predicting. Fizz, Boom, Read! complements the STEM (Science, Technology, Engineering, and Math) curricular areas. With an additional focus on the Arts, you could say Fizz, Boom, Read is going full STEAM ahead! 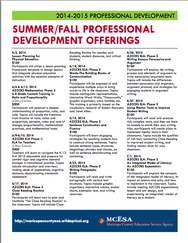 MCESA is offering a number of high quality professional learning opportunities throughout at the summer months. Courses include a variety of Arizona College and Career Ready topics for teachers and administrators, as well as courses for art and music teachers. 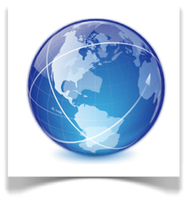 View all courses online at education.maricopa.gov or by downloading the Professional Development flyer. 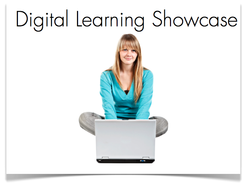 Join leaders from around Arizona for the 3rd Annual YCETC Digital Learning Showcase on Monday and Tuesday, June 16-17, 2014 from 7:30 a.m. – 3:00 p.m. Highlights of the two days include an exciting keynote presentation from Jamie Casap of Google, great breakout sessions for teachers and leaders with the chance to see and use the latest in education materials and strategies for the classroom. The registration fee includes two days of learning, with breakfast and lunch. Participants will also receive 14 Recertification Hours. 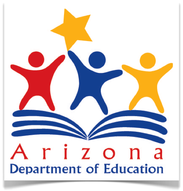 Governor Jan Brewer and Superintendent of Public Instruction John Huppenthal have announced that the U.S. Department of Education has granted Arizona’s application for relief from some of the most burdensome federal education regulations. The approved Flexibility Request means Arizona is no longer subject to many onerous elements of the Elementary and Secondary Education Act (ESEA). To view the most up to date information on this request, visit www.azed.gov/eseawaiver. If you haven’t already, please visit http://partners.schoolspeedtest.org/arizona.html, find your school and take the 1-minute speed test. With the Arizona SchoolSpeedTest, educators from around the state are building actionable data that will help power an Internet upgrade for Arizona students and teachers. In order to take action on technical readiness online assessment preparation, take local steps to maximize the impact of current funds, and make the case to connect every teacher and student in Arizona to high-speed Internet, we need to understand what bandwidth is currently available in the classroom at our schools. On May 30, 2014, the United States Attorney’s Office, in partnership with our city, state, and federal agencies, will offer a Take 25 child safety event. This year’s event will be held at the Desert Ridge Marketplace in North Phoenix from 11:00 a.m. to 2:00 p.m. 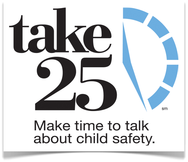 The National Center for Missing and Exploited Children (NCMEC) created the Take 25 campaign to encourage families to take 25 minutes to talk to their children about safety and abduction prevention. NCMEC estimates that 800,000 children are reported missing in America every year, which is more than 2,000 children each day. Fortunately, most of these children are quickly located. This event is designed to help parents and others teach children to be alert to potential threats and provide steps that children can take to stay safe. Among other resources, digital child identification kits will be provided free of charge. For more information on NCMEC, visit www.missingkids.com. For more information about the Take 25 campaign, visit www.Take25.org. For more information on Project Safe Childhood, visit www.projectsafechildhood.gov.